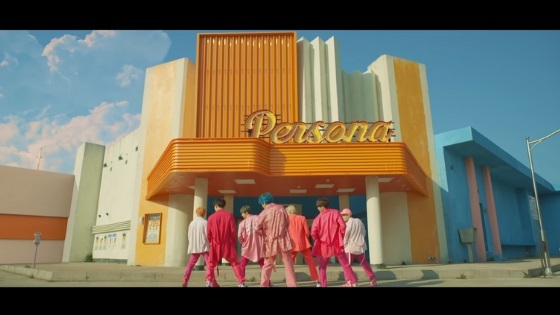 After breaking two records already, “Boy With Luv” music video is already breaking its third record in term of views. “Boy With Luv” was released on April 12 at 6 p.m. By April 13, 1:23 am KST the music video reached 30 million views. It took 7 hours and 23 minutes for it to reach the record. They had reached that record in 9 hours and 50 minutes. It is also possible that “Boy With Luv” is the fastest music video to reach the 30 million views but there are no accurate official data to back this up as of yet. It already broke the 50 million in less than 24 hours!! Aiming for the 100 million! !